Jim Morrison, rider on the storm? Odin represents the energy of inspiration, he is the creator of the word. By sacrificing himself hanging in the world tree he mastered the language of the runes and became the master of the power of speech. 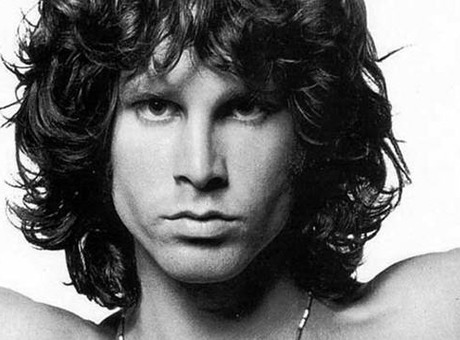 Jim was a poet, a perfect person to be susceptible for this ancient energy. Odin was the inspirator of poets. Odin also is a symbol for the power of divination. He was like the “spirit in the bottle”. Unfortunately in Jim, the energies where so much unbalanced that the bottle got the better of him. A third aspect that is typical about Odin we see also reflected in the songs of Jim. Odin was “walking through the World Wind forming speech through his breath”. The wind could take on a stormy forecast like the black depressing song Riders on the storm. The song is devoted to the wind. The song is based on a legend of a cowboy seeing oxen with red eyes being chased by the spirits of death men on horses. It was the last song Jim would ever record with the Doors. I will be interviewing Ralph Metzner soon and putting it on my Youtube channel so be sure to sign up! Next PostNext Narrative and mathematics never the two shall meet?